If you’re a regular I Dream of Sleep reader, you know how much I believe in the sleep promoting power of essential oils. 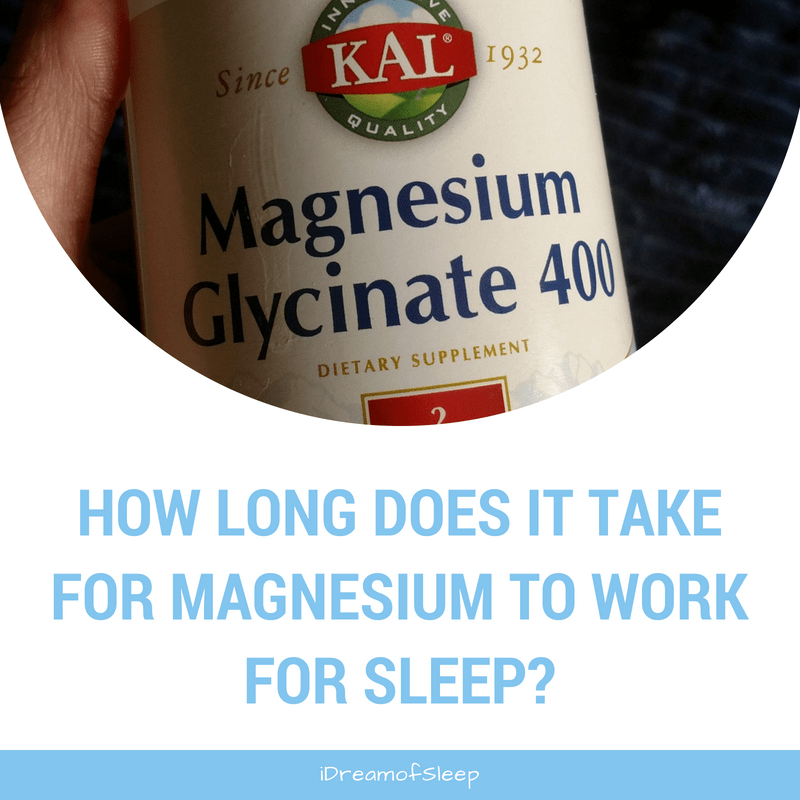 Though I was a doubter in the beginning, they’ve become a regular go-to for me when I’m needing sleep support. If stress keeps you up just as much as your insomnia does, don’t guess as to what are the best essential oils for sleep and relaxation. Ashley Lipman from Made with Oils has your answer. 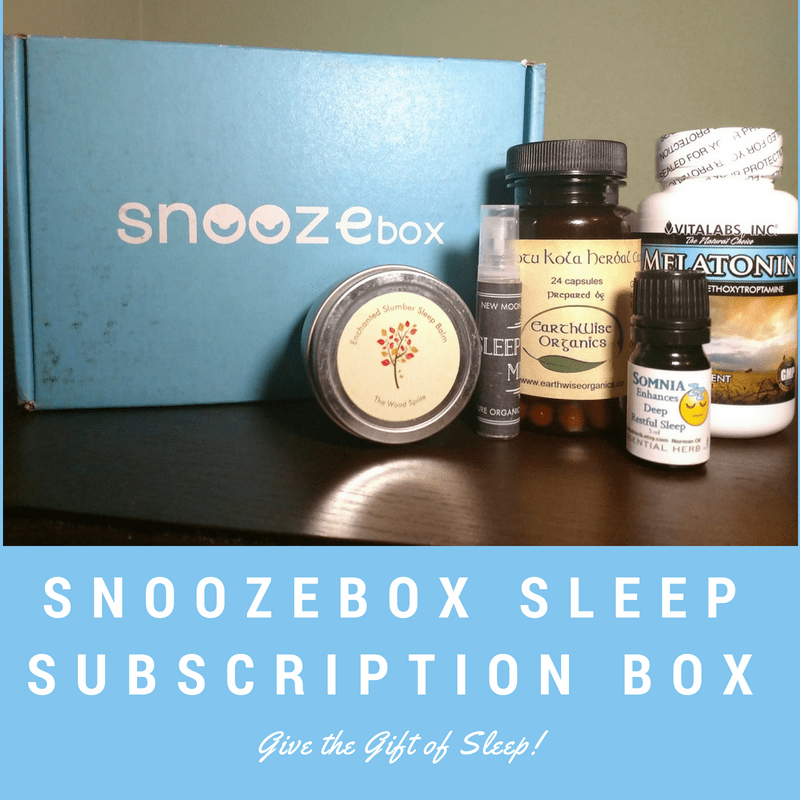 7 Sleep Naturally with Essential Oils! 8 Don’t miss our FREE Essential Oil Mini Guide! Since ancient days, people have been using essential oils to relieve stress, relax, and calm down. Modern research also supports the benefits of using essential oils. Stress is a big issue in America and it correlates directly with insomnia. 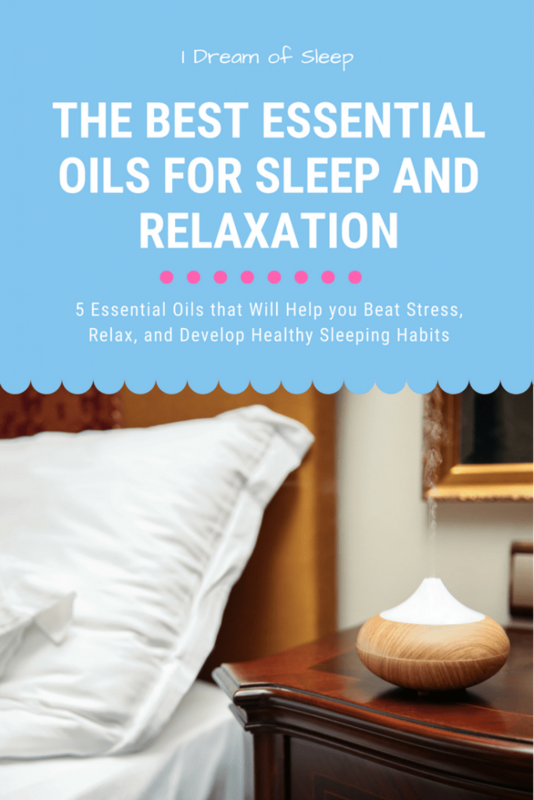 Thankfully, you can use essential oils to reduce stress and get a good night’s sleep. There is a reason that people use this essential oil in a wide range of products from night creams to perfumes. Rose oil has been shown to relieve anxiety, stress, and depression. In fact, recent studies show that using rose oil for aromatherapy reduces sympathetic stimulation, which in turn reduces anxiety. 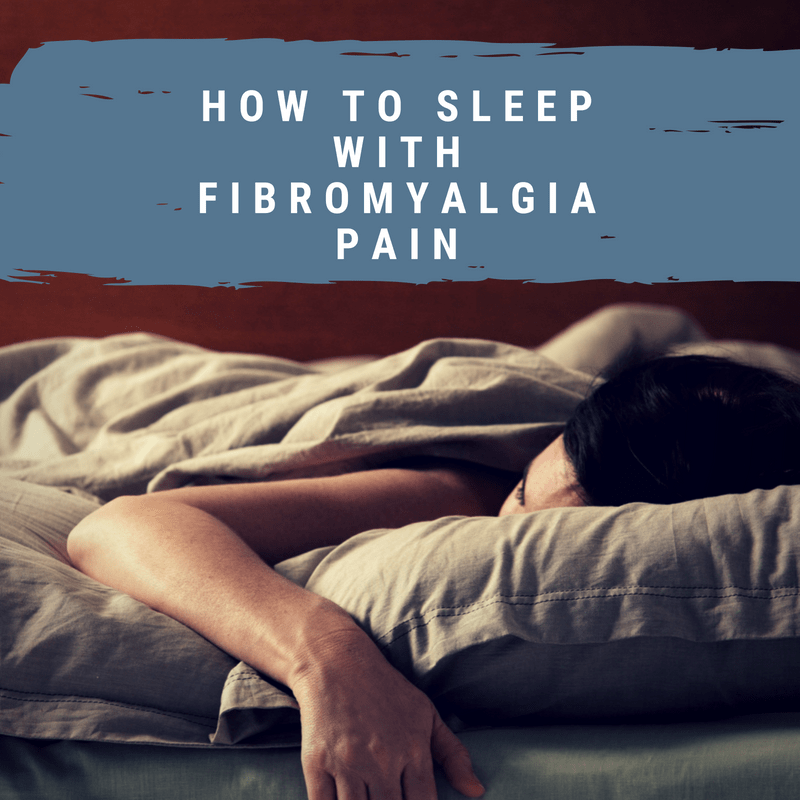 You should use it before bed, as it will help you to feel secure, centered, and more grounded. Lavender (Lavandula Angustifolia) is perhaps one of the best known essential oils but not just because of its amazing scent. The essential oil has antifungal, antimicrobial, and antiviral properties that make it ideal for using on cuts. Lavender oil is also an analgesic, anti anxiolytic, and sedative. Many studies prove that lavender enhances moods, helps people to relax before bedtime, and helps with PMS. If you want to learn all the benefits of this oil, articles such as lavender essential oil – benefits, uses, and best company to buy from and books like The Art of Aromatherapy by Robert Tisserand can be extremely helpful. There’s many ways you can use lavender for sleep, but the easiest way is to sprinkle a few drops of it on your pillow before bed for a restful night of zzz’s. In addition to making you sleep better, you can also use lavender oil to freshen up your laundry. When you hear the word chamomile, you probably think of tea first. Chamomile has been praised for hundreds of years for its dose of flavonoids and used to treat stomach problems and digestive issues. It has a calming effect that makes it great for treating acidity, stress-related gas, and indigestion. You might also enjoy chamomile essential oil for its calming effects and stress-soothing properties. To get a good night of sleep, you should make yourself a cup of chamomile tea before bed as well as diffusing it in your bedroom. This will help you to relax and calm your nerves. Frankincense essential oil has been used to treat just about everything since centuries ago. Its complex resinous base will help you to establish a new nighttime routine. When you want to implement new wellness habits such as a new sleep ritual, you should use frankincense essential oil. It is perfect for calming the mind, supporting the natural healing process of your body, and balancing your emotions. One of the most relaxing ways to use frankincense to help promote sleep and relaxation, mix three drops into a dollop of lotion or a carrier oil and then rub it onto the bottoms of your feet. Cedarwood essential oil is derived from a tree bark and has an outdoorsy yet woodsy aroma. People have been using it since ancient days for a variety of reasons from cosmetic to medicinal. Not only is it good for the skin and brain, but it also benefits the nervous system. Its brain benefits result in the improvement of your attention span, quality of sleep, and moods. Cedarwood supports healthy functioning of the pineal gland, which is responsible for releasing melatonin: the body’s natural sleep hormones. When it comes to sleep, cedarwood essential oil works by detoxifying the air and clearing bad energy in a room. For a great sleep experience, you should place a few drops of eucalyptus and cedarwood oil on your palms, rub them together, and breathe in deeply. 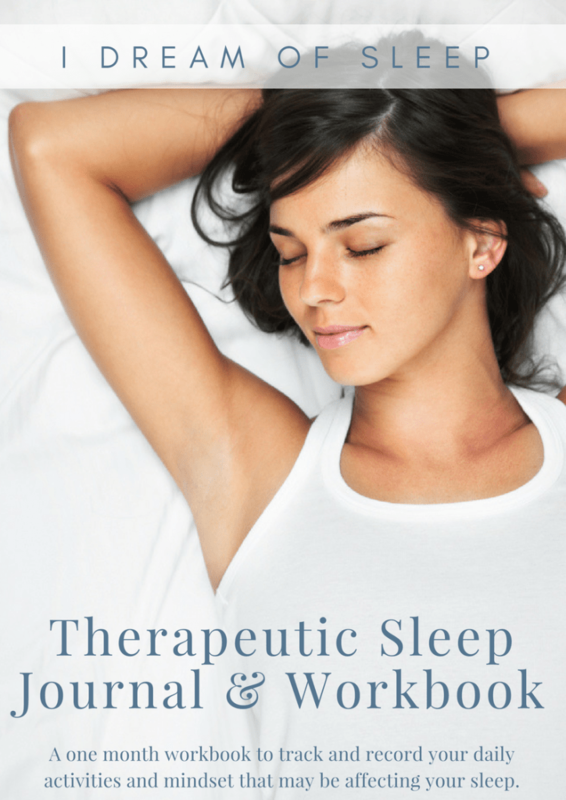 The above essential oils will help you to relax and sleep better. 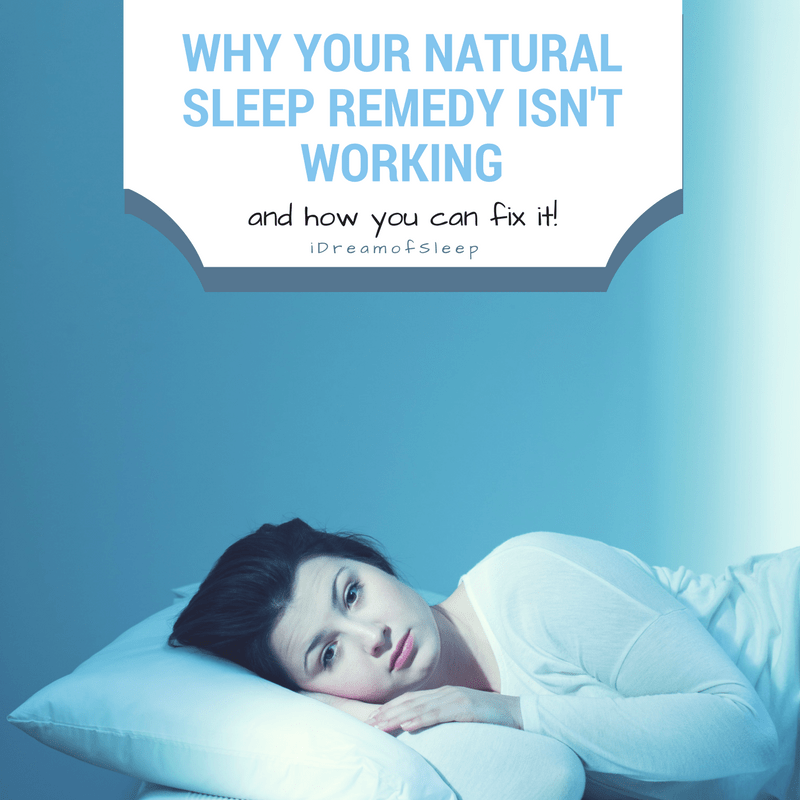 They are natural solutions that are better than unhealthy over-the-counter sleeping pills. 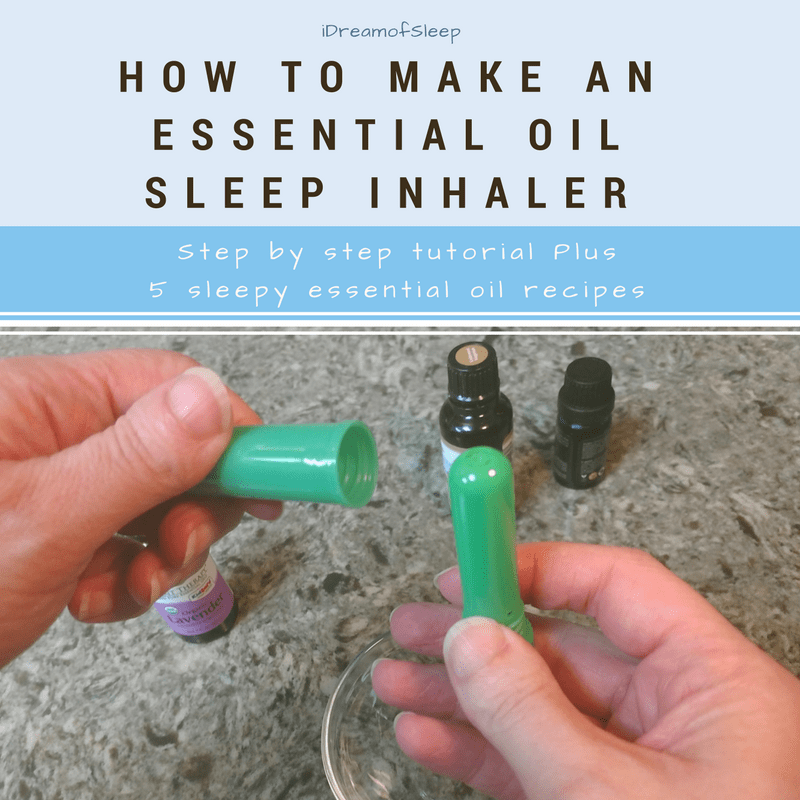 Sleep Naturally with Essential Oils! Don’t miss our FREE Essential Oil Mini Guide! 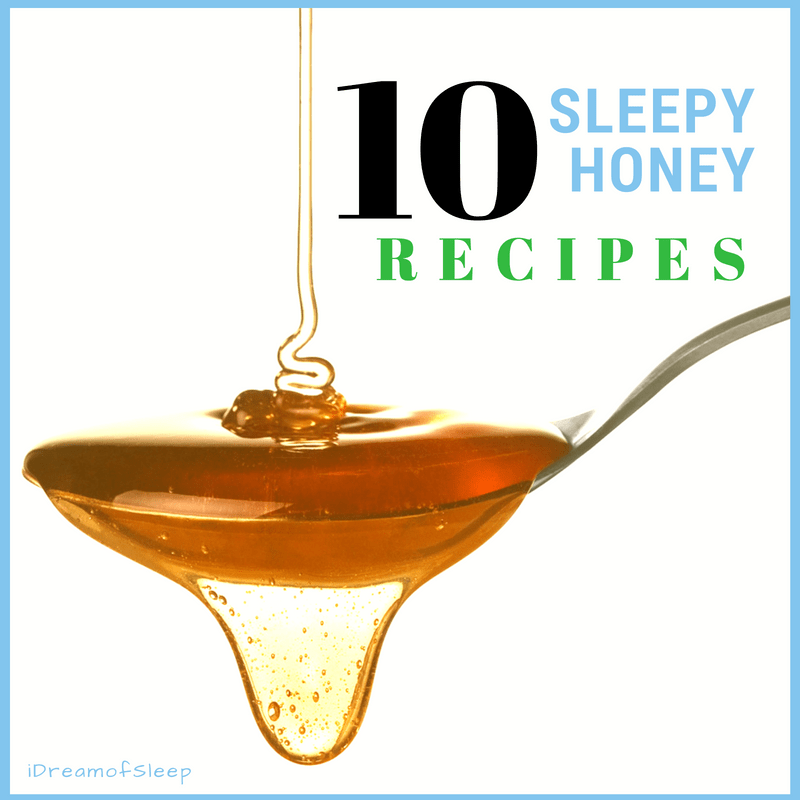 Sign up for Our Newsletter and Get our Free Sleep Promoting Essential oil Recipes Mini Guide!